Development of architectural floor elevations, building sections, wall section, etc. Building science is developed via specific wall systems, roof systems, foundation systems, insulation systems, moisture mitigation systems, ventilation and mechanical systems, etc. 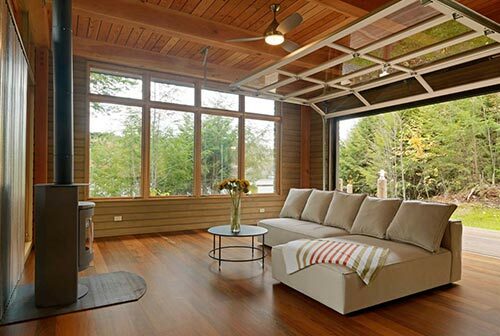 Various kitchen, bathroom, mudroom, fireplace, stair system, and other key elements are developed. Design Development Phase is the point in the process where more precise and specific computer drawings begin. Hand rendered drawings are converted to computer drawings in order to further refine relationships within the building. 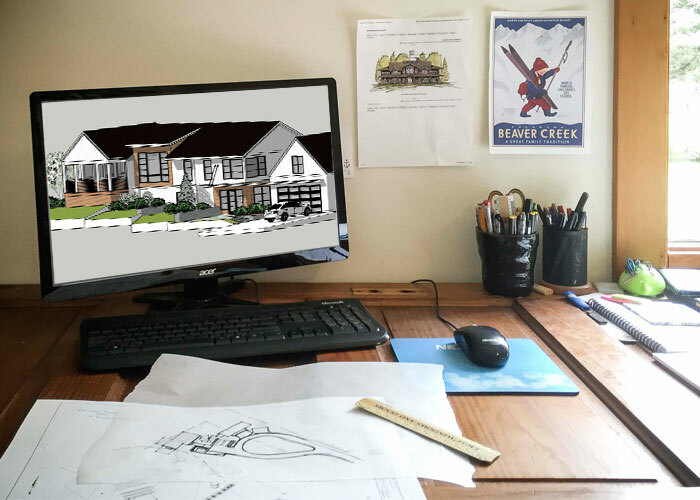 During the design development phase we take all aspects of the project into consideration and lay them out in a more precise manner in order to further develop your project and refine your goals. Many of the ideas that were generated during prior phases are explored in depth in order to make sure the entire project comes together cohesively. The goal of previous phases have been to explore, this phase is focused on how the building will be put together. Many of the ideas that were generated during prior phases are explored in depth in order to make sure the entire project comes together cohesively. The goal of previous phases have been to explore, this phase is focused on how the building will be put together.